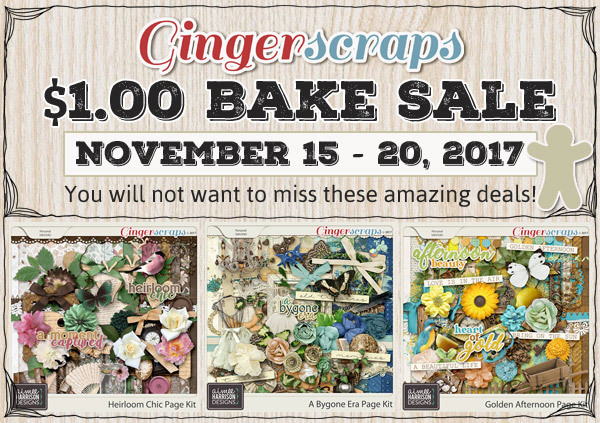 $1.00 Bake Sale at Gingerscraps! Don’t miss out on these great Dollar Deals! « Wild & Woodsy Collection is 40% Off!